The church of Santa Maria remains closed for a large part of the year. 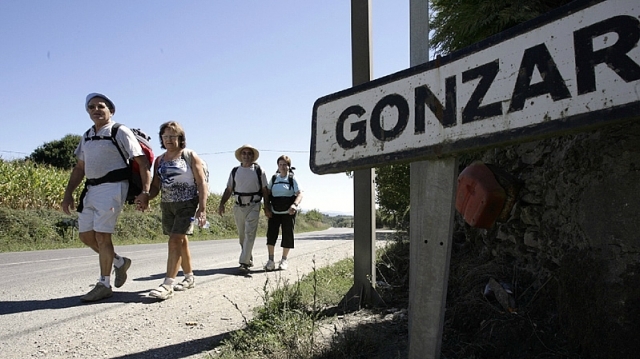 For those who began their Camino in Portomarín, Gonzar is the first place where it is possible to recuperate strength. (In the bar El Descanso del Peregrino). If you are traveling on the Camino de Santiago or are planning to do so soon, you should know that the distance separating Gonzar from Santiago de Compostela is 85 kilometers.